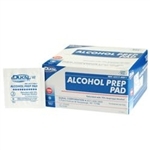 The DUKAL Alcohol Prep Pad is a 2-Ply saturated non-woven pad that is expertly sealed to ensure that the pad remains fully saturated. 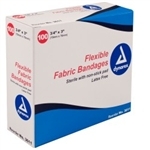 Flexible adhesive fabric stretches and conforms to body contours for effective and comfortable protection. 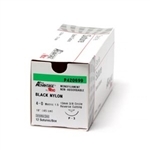 Vinyl gloves are a great choice for individuals seeking an alternative to latex. 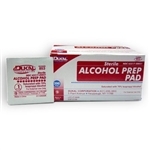 This is a Pro Advantage non-adherent sterile pad that is 2x3. OmniTrust™ medical gloves are made to strict quality standards in modern, state-of-the-art manufacturing facilities. Manufactured from durable cotton material.